Price Reduced by $10, 000! OPEN HOUSE 10/7/18 12pm - 2pm. Investor alert or perhaps a First Time Buyer looking to make it their own. 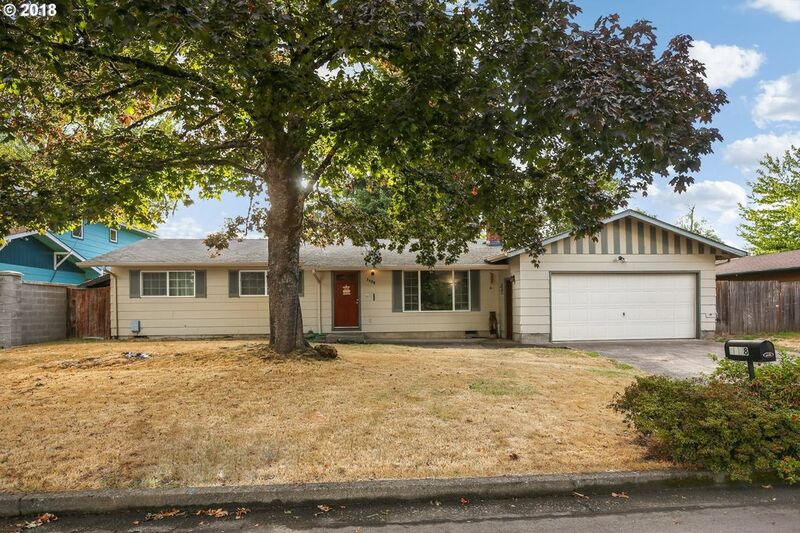 You will not want to miss this charming 1960's home located in a quiet, desirable Santa Clara neighborhood. Sellers have done some updates that include updated windows, remodeled bathroom, finished bonus room, put in a ductless heat pump and more.